SAIL will select candidates by combining the scores of GATE 2018 (scores obtained in Mechanical (ME), Metallurgical(MT), Electrical(EE), Chemical (CH), Instrumentation (IN) and Mining(MN) papers), group discussion and personal interview. New Delhi: Online registration for Management Trainee recruitment at Steel Authority of India Limited (SAIL) has begun. 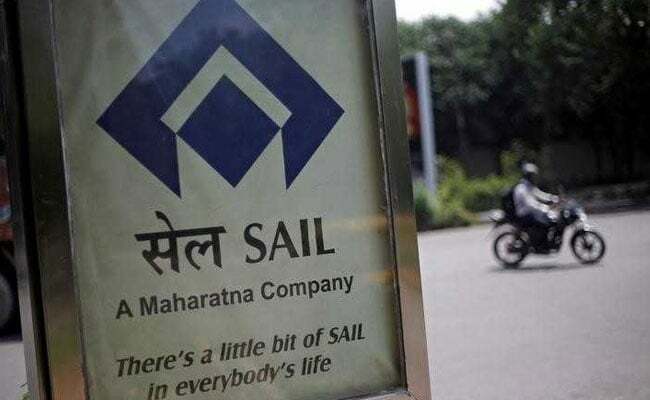 'To man its front-line positions at its Steel Plants/Units and Mines across India, SAIL requires 382 young, energetic, result oriented and promising talent to join as Management Trainee (Technical) in E1 grade,' reads the official update. Recruitment will be done for Mechanical, Metallurgical, Electrical, Chemical, Instrumentation and Mining disciplines. Candidates with Engineering degree in the relevant discipline and not born earlier than 1 February 1990 (upper age limit 28 years) are eligible for the recruitment. For GD and interview, candidates shortlisted will be six times the actual vacancy. Those candidates who score minimum 50 percentile score in the respective category (40 percentile score for SC/ST/OBC (Non creamy layer)/PWD candidates) will be called for the interview round. 'Candidates selected as Management Trainees will be placed on training for one year. The Management Trainees (Technical) will be registered as Apprentices under the provisions of Apprentices Act, 1961. After successful completion of training, the candidates shall be placed under probation for one year,' confirms SAIL.